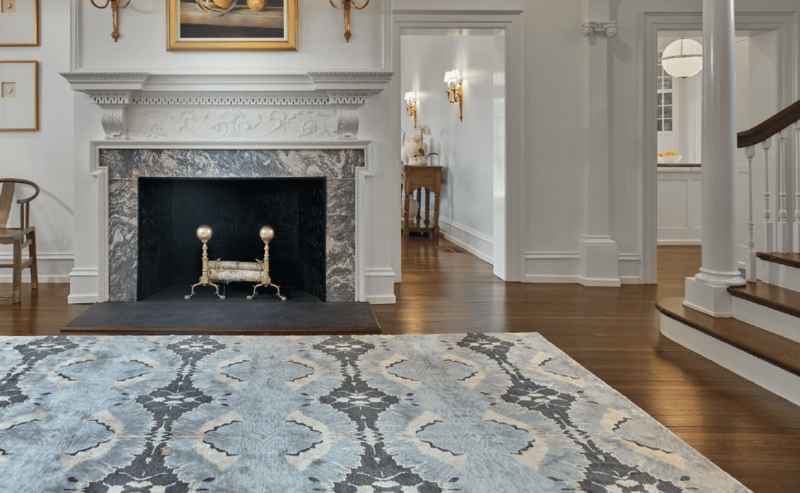 Introducing The Casablanca Collection. 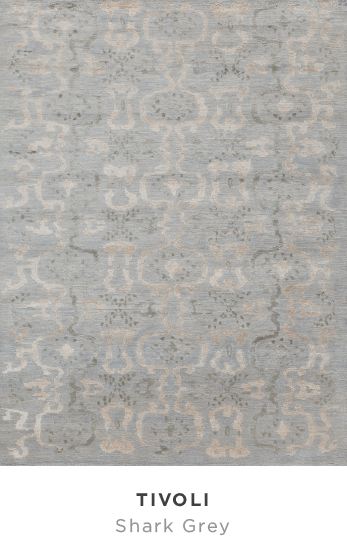 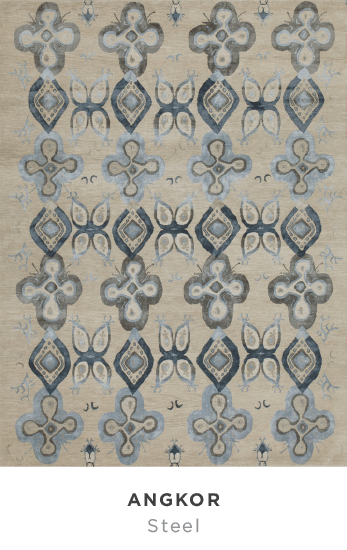 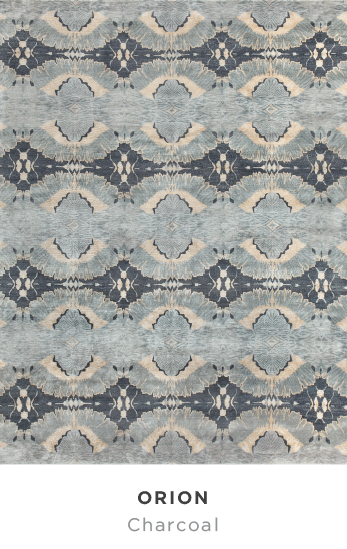 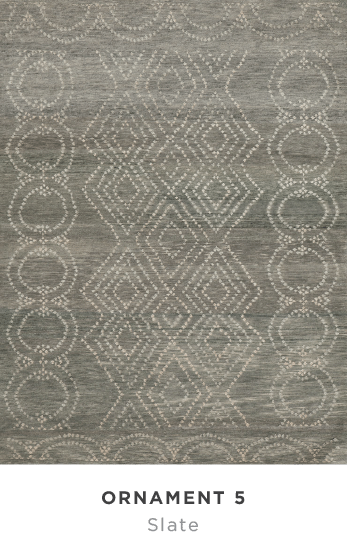 This new fine rug collection takes inspiration from Moorish architecture with overlapping patterns and a kaleidoscopic play on light. 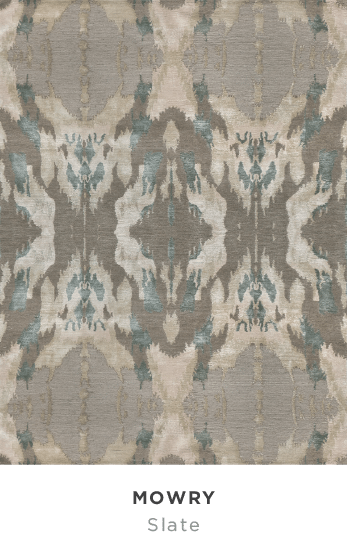 In this new collection, we’ve blended colors and materials to call to mind a disappearing world of shimmering effects. 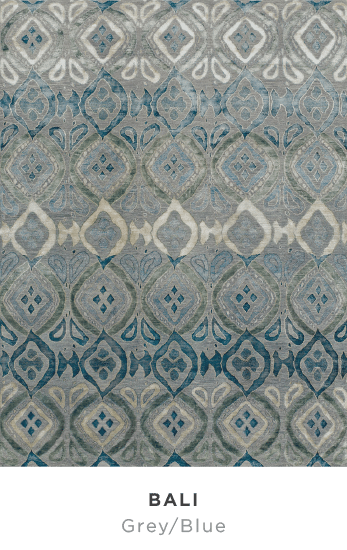 Geometry, ornamentation and shadings of color— from warm to cool—echo the materials and style of this fabulous region.